Aw Snap! 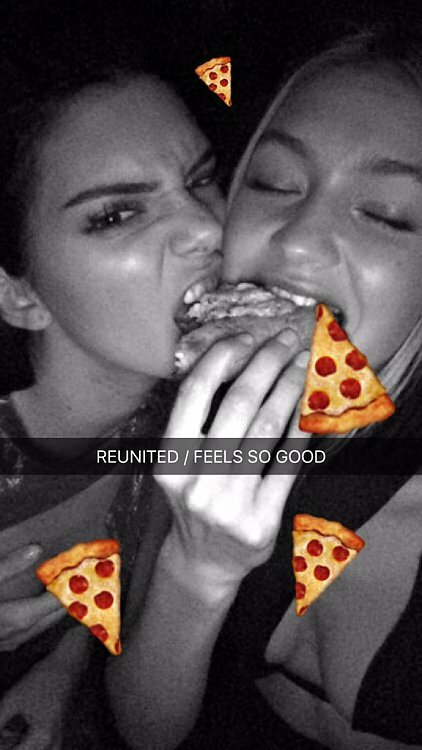 You’re not following these celebs on Snapchat yet? Assuming to set up in the scenario that every human could decipher, we are the muggles who look up to our celebrity wizards. Wanting to know them, wanting to be them! The blatant curiosity to blend into the oh-so-glorious celeb life is undying. In such case, social media are outdoing the good ol’ paparazzi getting us closer to stars and their scoops. Raise your hand if you obsess over those snaps and filters on snapchat. Well, guess what you’re one out of a billion monthly users. More real than Instagram, more personal than Facebook and much more detailed than Twitter, Snapchat satisfies the fervent fan-girl/boy within us. Celebrities across the globe are snapping their life out and we couldn’t help but follow. But, there are some, you couldn’t get enough of. 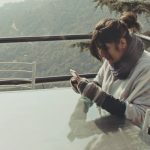 The boys of Bollywood are evidently alien to the sphere of Snapchat, but the ladies sure are hooked on to the photo sharing portal, snapping real scenes. From food to fashion, diva Kapoor shares her life with her fans. 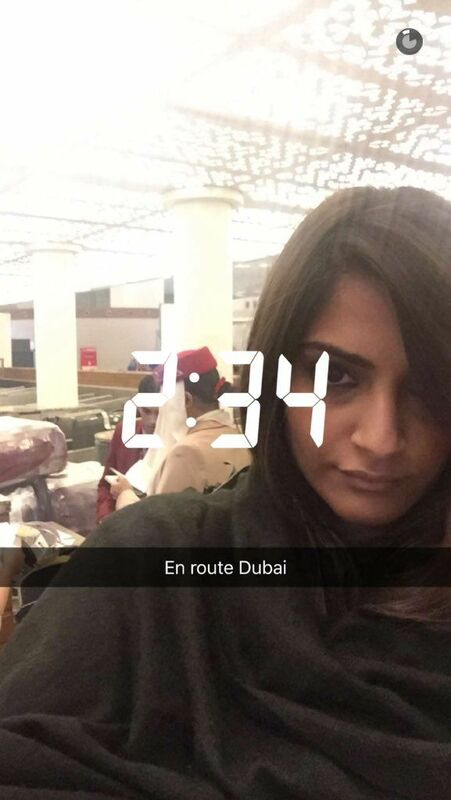 Sonakshi Sinha keeping it minimalistic yet sassy snaps her shoot life, not-shoot life, and more via Snapchat. Keeping us updated and making us envious of her glamorous life. 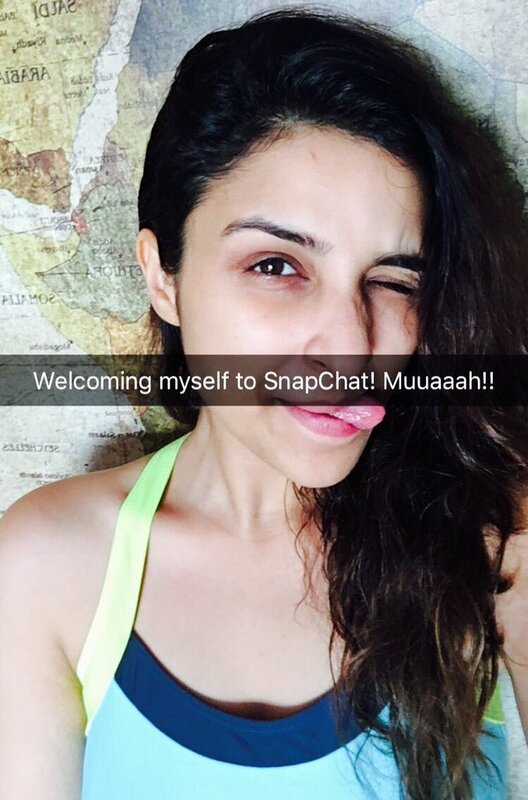 Another Bollywood lady, Parineeti Chopra actively uses snapchat to stay closer to her fans giving us glimpses from her celeb-lifestyle. 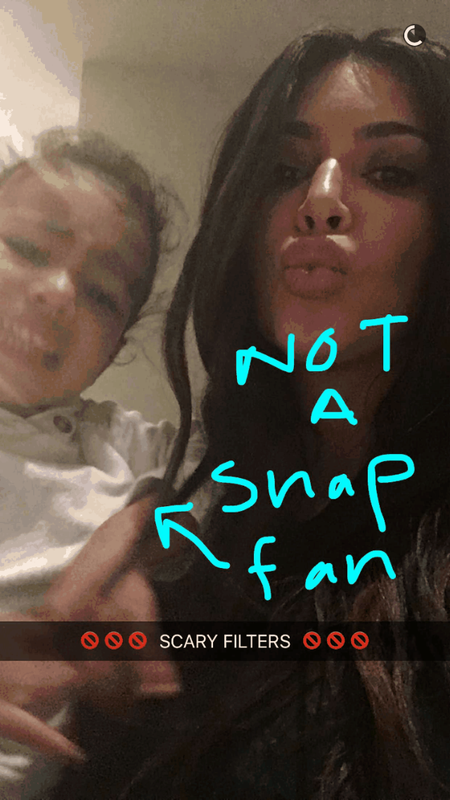 The youngest member of the Kardashian -Jenner Klan is obsessed with her Snapchat, keeping us a little too updated about her love, social, family, pet life. 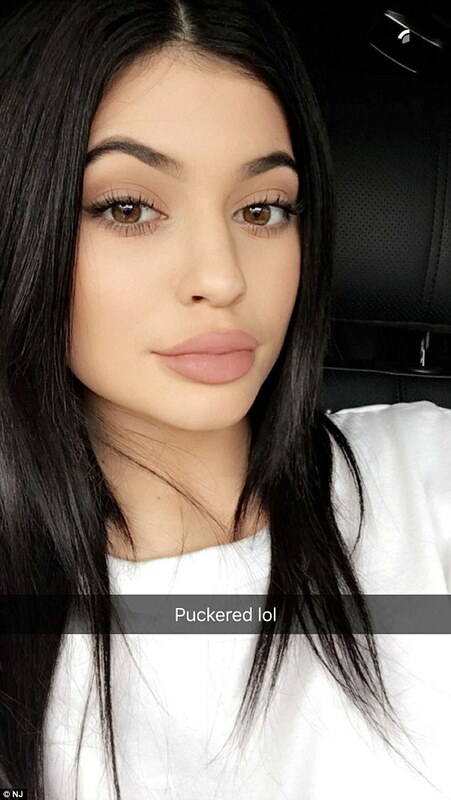 Apart from lip-syncing to velfies, Kylie J promotes her admired, personal lip kit using the app. 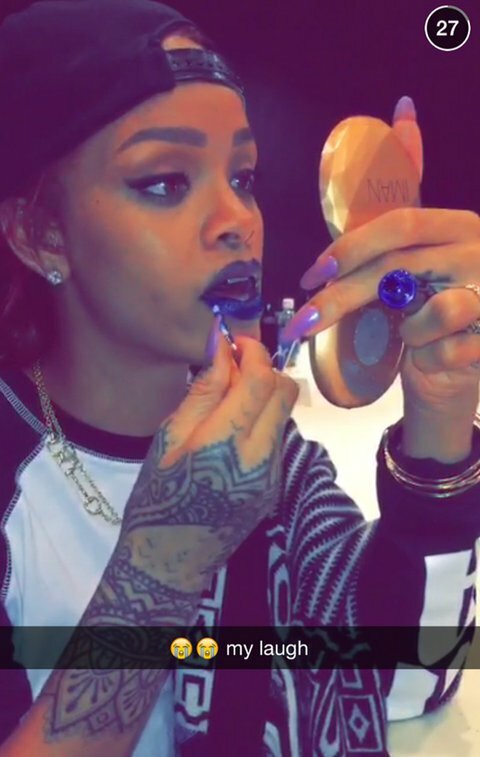 Pop sensation Rihanna keeping her selfie game strong, gives us glimpses of her luxurious lifestyle making it a must to follow her. The ‘Baby’ singer from Canada has fangirls from 8 to 80 years and his snapchat is only doing well to us. The lady from the series of Pretty Little Liars is either chilling with her crew of Ashley Benson, Lucy Hale, Trion Bellisario, Ian Harding, and the rest and when she’s not shooting, she’s shooting exotic beaches, fancy food or simply lazing around her room for us. American supermodel is either showing off her more-than-perfect love life with gorgeous singer Zayn Malik, giving us a hard time flaunting her stunning body through snaps or posing with her supermodel Jenner BFF. 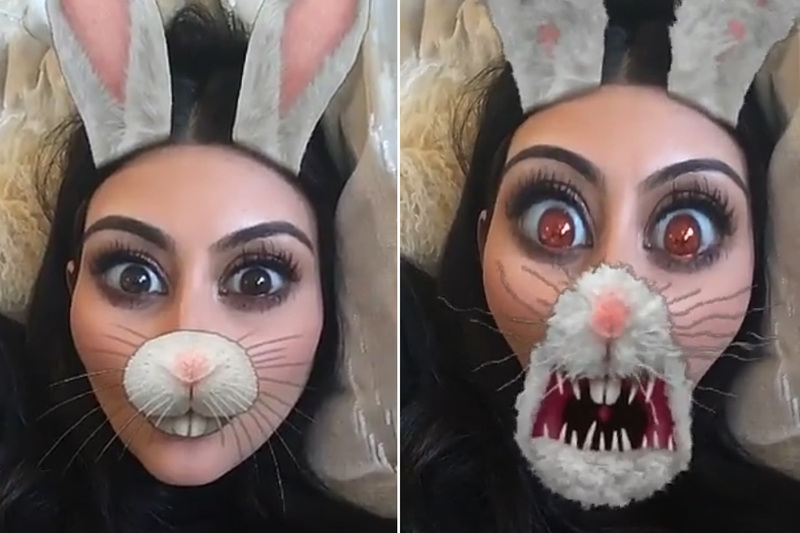 The selfie queen is everywhere, but we still cannot get enough of her. Pulling off an entire ‘Keeping up with Kimberly’ the most popular Kardashian constantly shares her life moments with the world. The final to the list, stunner Jacqueline Fernandez gives us a good look at her life through Snapchat, allowing her fans to see a little more of her.